Dry eyes are the bane of life in the 21st century. A large part of dryness is associated with age, which is not to say that a 30 year old with dry eyes is particularly old! But there are many other contributing factors, such as a dry environment (most commonly caused by air conditioning), prolonged computer use (insufficient blinking while focused on the computer screen), wearing contact lenses, certain medications, and irritating dust or chemicals in the environment. Dryness can cause all sorts of eye discomfort from the usual grittiness or tightness, to blurring of vision and even teary eyes from 'reflex' tearing. This is not surprising, since tears perform many functions on the eye, including lubrication, nutrition, killing germs, smoothing the corneal surface to improve light focusing and so on. Another common dry eye situation is first thing on waking in the morning. The eyes may feel tight, sensitive to light and difficult to open for a time-usually from 10-20 minutes. Once the tears start flowing the eye feels normal again. 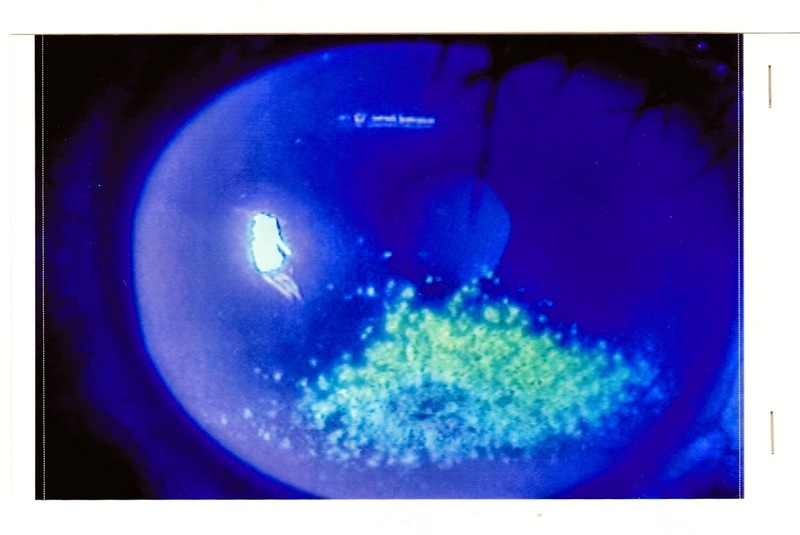 The pictures below show how dryness affects the corneal surface. From mild, to moderate and severe cases, there are progressively more 'dry spots', which are actually areas where the corneal epithelial cells have gotten unhealthy and dropped off. This is akin to the roughness of the skin when it gets too dry, and the rough corneal surface can lead to blurred vision as it does not focus light well. 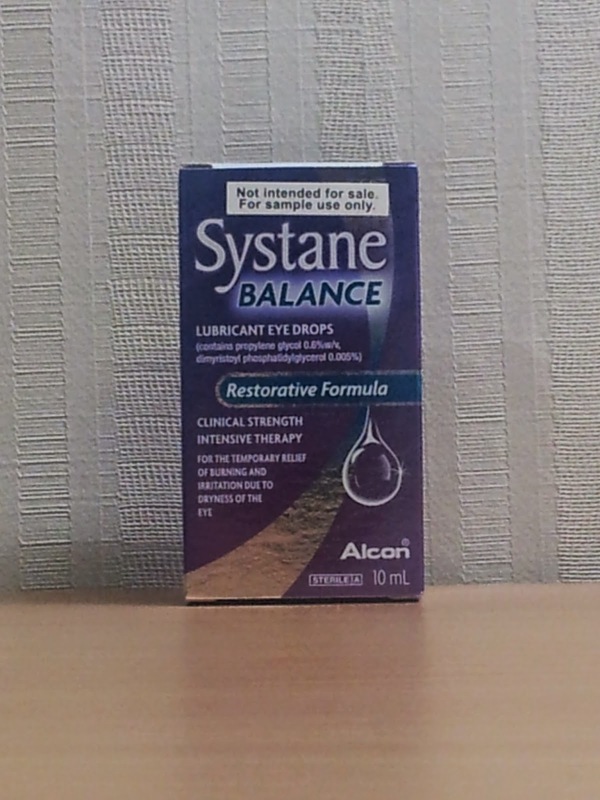 The simplest treatments for dry eyes are artificial tear eye drops. There are many types of these, but they can generally be differentiated into preservative free types (in individual vials/tubes) and those that are preserved (in bottled form). For general, regular use, the bottled form is the most cost effective. This is especially true when the patient finishes the contents of a bottle or so each month. However, occasional users may find their bottle more than half full when the time comes to replace the bottle, generally one month after opening the bottle. For these people, using individual vials as necessary leads to less wastage, and unopened vials can be used at any time before the expiry date which is usually up to a year later. 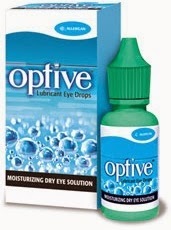 For some dry eye patients, more liquid preparations do not seem to provide relief for very long. Sometimes the eyes may feel dry again 10-15 minutes after instilling the eyedrop. In such situations, using a thicker preparation would be more effective. In other patients, dysfunction of the oil glands in the eyelids leads to a poor tear film and increased evaporation from the surface of the eye. In such cases, artificial tears with an oil component such as Endura or Systane Balance (as above) will help address the main underlying problem. Gels and ointments differ from eyedrops in thickness/viscosity. Whereas gels are water based and once diluted feel like other types of eyedrops, ointments can feel oily and smear vision significantly. However, ointments do not evaporate and provide heavy duty lubrication and protection even if the eyes are exposed at night by eyelids that do not close fully. Owing to their effect on smearing vision, both gels and ointments are generally used at night before turning in. Occasionally gels can be used during the day in more severely affected patients. We all have tear glands which produce tears, as well as tear drainage channels which channel excess tears down our nose. If we wanted our tears to hang around on the eye surface for a longer time, what better way than to plug the drainage channels (like plugging the sink)! In fact, this method does work quite well and dramatically in some people. Two general types of plugs exist: Permanent silicone plugs, as well as temporary dissolvable ones. The most commonly used plugs are the silicone plugs, however, they may fall out sometimes or collect debris around the slightly protruding part. The dark blob below represents remnants of eyeliner/mascara stuck onto a silicone plug. The temporary plugs are inserted completely into the tear channel, and so do not tend to collect mucus and debris. The lack of debris and inflammation associated with temporary plugs is also because they slowly dissolve away. In my practice I tend to use the temporary plugs which last for 6 months. If the eye is good initially with these plugs, but get dry again when they dissolve, a more permanent procedure called punctal cautery can be considered to avoid the hassle of repeat plugging every 6 months. This video shows the insertion of a temporary punctal plug. It is a painless procedure and takes a minute or less to do per punctum. This has the potential to make a big difference to the patient's symptoms, however, I avoid doing this if the eye is obviously inflamed. Restasis is a formulation of Cyclosporin in a castor oil emulsion. It had been noted that dry eye patients often had eye surface inflammation, and through studies which found that the inflammation reduced tear production, efforts were made to produce eyedrops to address this problem. In fact, powerful anti-inflammatory eyedrops like steroid eyedrops do help more severe cases of dry eye, but their potential for side effects usually limits the duration of their use. Topical Cyclosporin eyedrops like Restasis do not have the side effects associated with steroid eyedrops. Restasis when used regularly twice a day has been found to increase tear production but only after a prolonged interval of several months on average. For some people, caffeine can stimulate the secretion of tears and so improve a patient's dry eye condition. A cup of coffee or tea in the morning can have beneficial effects over and above what we already knew about! However, more is not necessarily better, as excessive caffeine can cause anxiety, tremors, and insomnia, among other side effects. This is a relatively new compound that stimulates the production of mucin and water from the surface of the eye. However, it needs to be used 4-6 times a day and contains preservatives, in which case using it may not be so different from using regular artificial tears from a practical point of view. 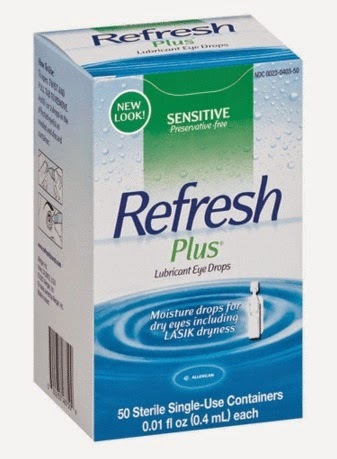 First, try some artificial tears (things you can find in the pharmacy like Refresh Tears or Refresh Plus) and take care to modify your activities and environment where possible eg take regular breaks from prolonged computer use, and lower the fan speed/set a slightly warmer temperature for the air conditioner. If these measures are not sufficient, your eye doctor should be able to help by recommending more specific eyedrops, or simple office procedures like plugging the tear drainage channels. The online Natural Herbs Clinic offers Sjogren's syndrome herbal treatment for all chronic and obstinate health issues. Expert of health uses superb herbal extracts in tablet form, which are easy to take, effective and safe for long-term use.